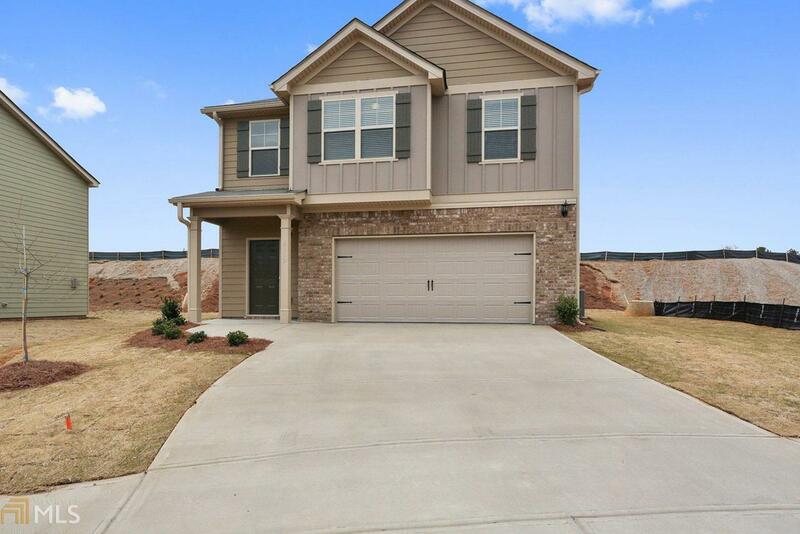 The beautiful Layla Home features 4 Bedrooms 2.5 baths with a wide, 2 story foyer that's inviting to a spacious family room. 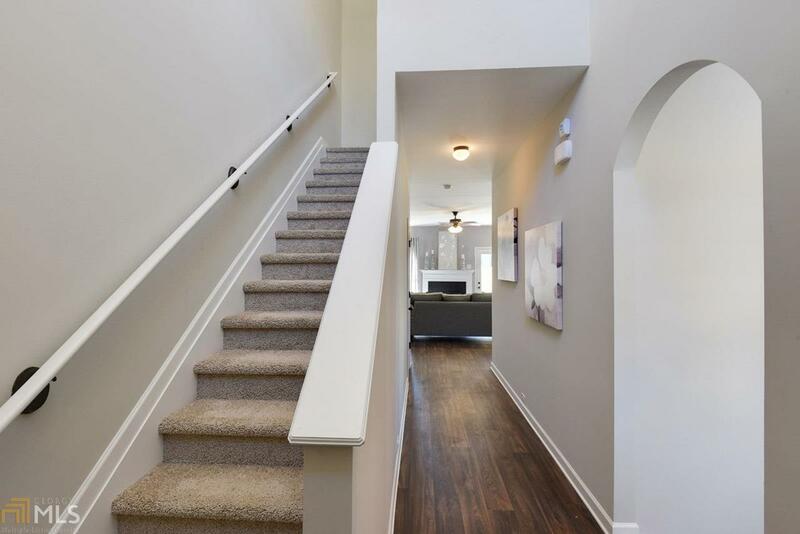 It features a spacious kitchen that overlooks into the family room. The Master Bedroom suite offers a huge walk-in closet and features a trey ceiling. 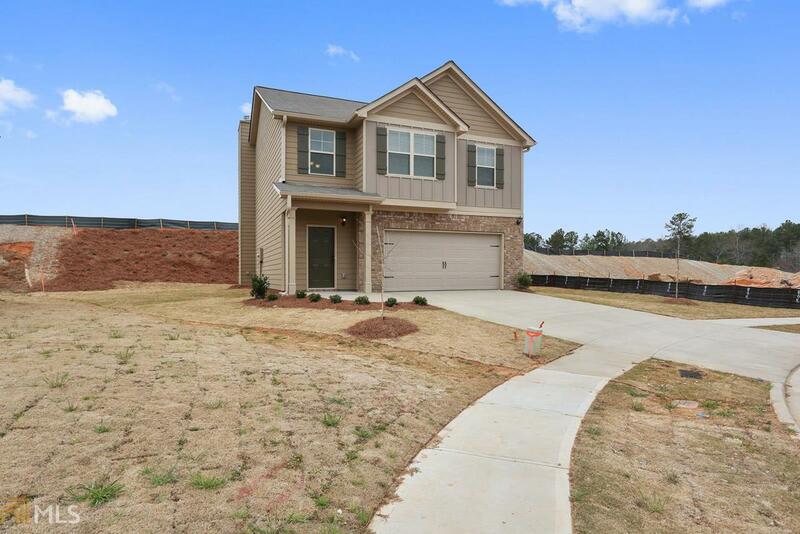 Homes are located within the great location of Henry County and just minutes from dining, shops and the Interstate. HURRY--HOMES WILL NOT LAST AT THESE PRICES. BUYER INCENTIVE WITH BUILDER APPROVED LENDER. Photos may reflect home plan, NOT ACTUAL HOME. 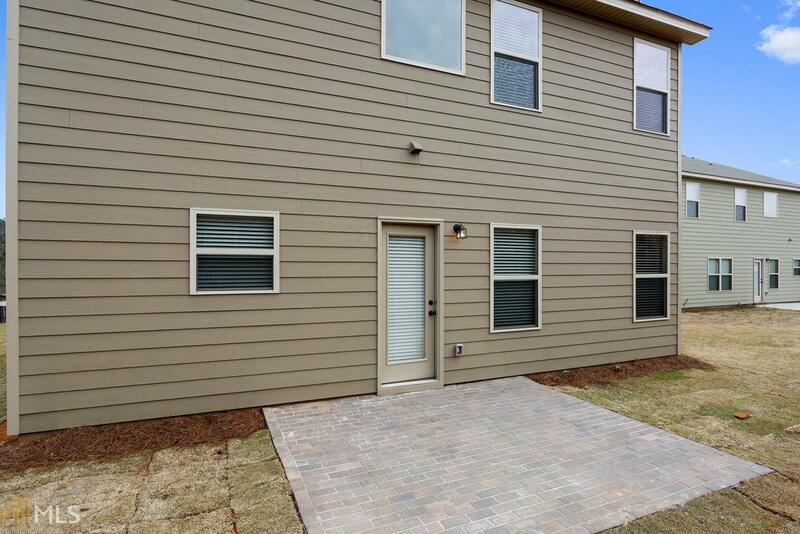 All new home owners will receive the following with each home here: Garage Door opener w/ two remotes, Pre- wired Monitored Alarm System, Stainless Steel Appliance Package, Faux wood blinds throughout entire homes! MOVE IN 30 DAYS!! !